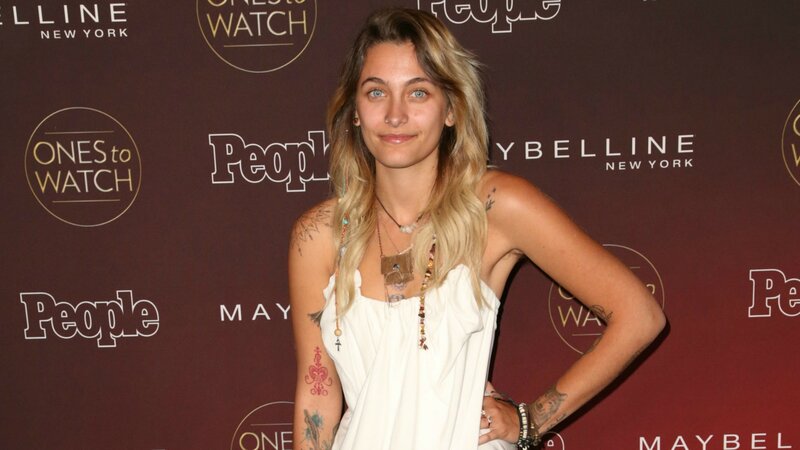 ICYMI, Paris Jackson is having a bit of a moment. From taking on neo-Nazis in award show speeches to encouraging body positivity, she keeps winning us over. And now, thanks to an Instagram video of Jackson singing, we like this free spirit even more. The magic took place at West Hollywood’s Soho House over the weekend, where her cousin, Austin Brown, was performing. Two things are readily apparent upon watching this clip. First, Jackson has a fantastic set of pipes. You been holding out on us, P? Second, the tone of her voice sounds so much like her late father, Michael — aka the King of Pop. It could only be a matter of time before she takes the stage of her own accord to carry on his legacy. And, hey, we’re here for it. Paris has paid tribute to her famous father before, a recent example of which is one of her tattoos. The ink reads “Applehead,” which was apparently an affectionate nickname Michael’s kids called him. Can a matching music career be far behind? Here’s hoping!